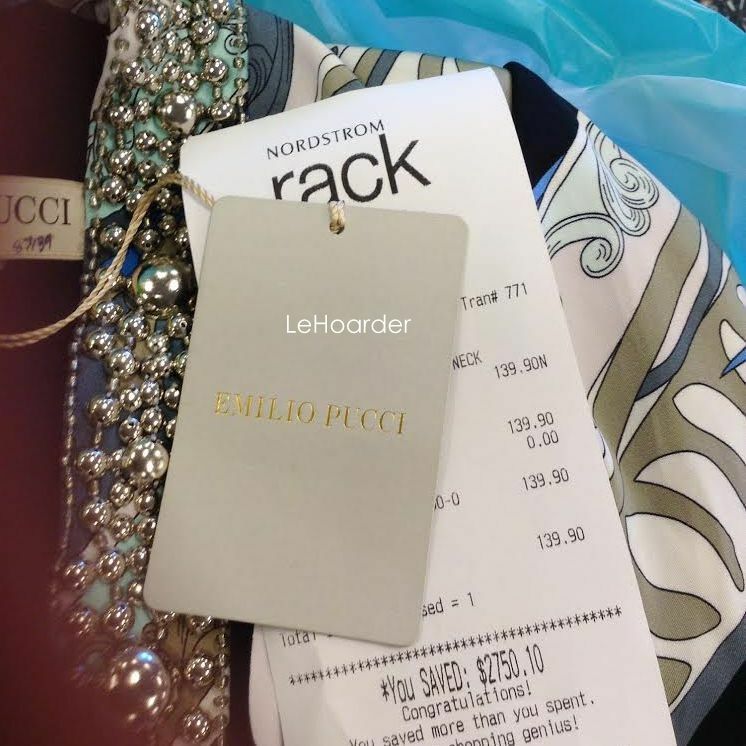 Nordstrom Rack, Elizabeth and James & Rebecca Minkoff Sample Sale Hauls...and More! I've been so overwhelmed by my spectacular deals of late that this one has been a long time coming. There probably is more but these finds are the best of the best that I needed to share with you already. I actually did a search and send for 2 more of these dresses (I took all of them in the company LOL) so now I own the 4, 6 and 8. As soon as I figure out which one fits me best I'll be selling the other two to my personal shopping clients. This past round of markdowns, Alexis Bittar went to 85% off retail - plus an extra 25% off for Clear the Racks! I had to leave a bunch of bracelets because the clasps were weak but I still managed to find a few. The rose gold one actually pops open but it's so pretty I don't know if I can let it go. These were all $18-22 after discounts. I was happy when I found these Kendra Scott Danielle earrings for $25 but when I brought them in for CTR to get them price adjusted (they adjust all purchases made within 7 days) low a behold they had another markdown. So now they were $18 less 25% - making these $60 earrings just $13.50. Insane. $7.50 Michael Kors and $15 Valentino sunnies (after CTR). And now a couple shoe penny finds - these $995 Bally boots and $1,175 Derek Lam sandals are hands down my favorites. But lets not forget all my penny Pradas. After a friend mentioned she found a pair of Baroques for a penny I went and hunted down a bunch of other Pradas LOL. Guess what everyone is getting for Chanukah? Sam Edelman $149 burnout velvet fringe Kimono for just $19.98! I figure I can throw it over a LBD and presto - I have a modest look my mom would approve of. I get the best plus size fashion at the Rack. Takes some digging (like all Rack finds) but you can find some fun, young pieces for great prices. This $158 Tahari colorblocked sheath was just five bucks. Now if only I could find her designer shoes for her giant 12 wide feet. My $1,095 Marc Jacobs small Antonia (just $25 after CTR discount and my Nordstrom Notes!!!) is the prettiest shade of peacock green. And you've seen my $220 (scored for $19.98) Chip Foster jeans (twice!) and $895 Phillip Lim Pashli (scored for $160 after using some Notes) but they were both so good I had to mention them again. Whew. Now let's move on to my to Elizabeth and James sample sale gems. I went in to that sale looking for furs and leather and boy did I score. With all the sample furs and leathers priced at $100 I took everything that would work for me. I wanted a longer fur and the other Kimono style they had looked like a bathrobe on me. This was a little more tailored and I love the crazy stripes. I don't think this $1,495 Holland in stripes was ever produced (only in solid). That's another thing I love about sample sales - I now own so many one of a kind designer pieces. My favorite from the batch was this $1,195 Garcia fur jacket. What's so special about my sample is that when it was produced they didn't do the knit sleeve that turns into fingerless gloves - which is my favorite detail. You can see what I mean from my Couture for a Cause pics. And you know me and fringe. Couldn't resist this $995 leather hooded fringed jacket. You've seen my $30 Poncho before (retail $425) but I figured one more time couldn't hurt. For $20 I took this $275 Tulsi top home. I popped into the Anna Sui sample sale this week after picking up one of her cute dresses at the Rent the Runway sale last week. I came out with these super comfortable $585 butterfly wedges from her Spring 2014 collection. I couldn't decide which color I liked better so I took them both LOL. Good news is that instead of $30 each (on the first day they were $50 each), they gave me a discount for multiples so I took home $1,170 worth of shoes for $50. Score! If you thought my Rack and Elizabeth and James scores were good, be prepared to drool over my Rebecca Minkoff haul. It took me three trips to the sale and several hours but it's my best one yet. I am pleased to share that I am totally prepared for Fall (accessory-wise). All the shoes and boots were $25, bags were $20-50, jewelry was $10 and belts were just $1. My splurge was the $798 studded leather jacket for $150. Don't worry, you'll see closeups as I wear them. For what I didn't end of keeping you're gonna have to wait for my blog sale. Hopefully I'll have it up next weekend. It's gonna be epic - my biggest one yet! I'm linking some of these pieces and simlar, mostly so you can see I'm not kidding about the retail prices on these things. THIS. WAS. EPIC. Thanks sooo much for sharing, I was going crazy without shopping here in the prairies. You are so so pretty and I loved this post and I love YOU and can't wait to see you again. PS - i am only kind of drunk. Thanks Shira. It's the magnet that's weak so I don't know what I can do. I love Elizabeth and James because they make me feel like a cool supermodel LOL - and to be able to get them at this price is insane. Little by little I'm rebuilding my wardrobe :) And ditto - can't wait to see you later!!! I want to get back into the penny hunting....I gave it up a little after everyone went black out and underground. Inspired with your finds! Thanks. I gave it up for a while when people stopped on Instagram and now I only do it once or twice a month because it's so time consuming. Good luck! You should win an award for most amazing fashion finds!!! I cannot believe the designer deals you score, love everything you picked up, def EPIC!!! 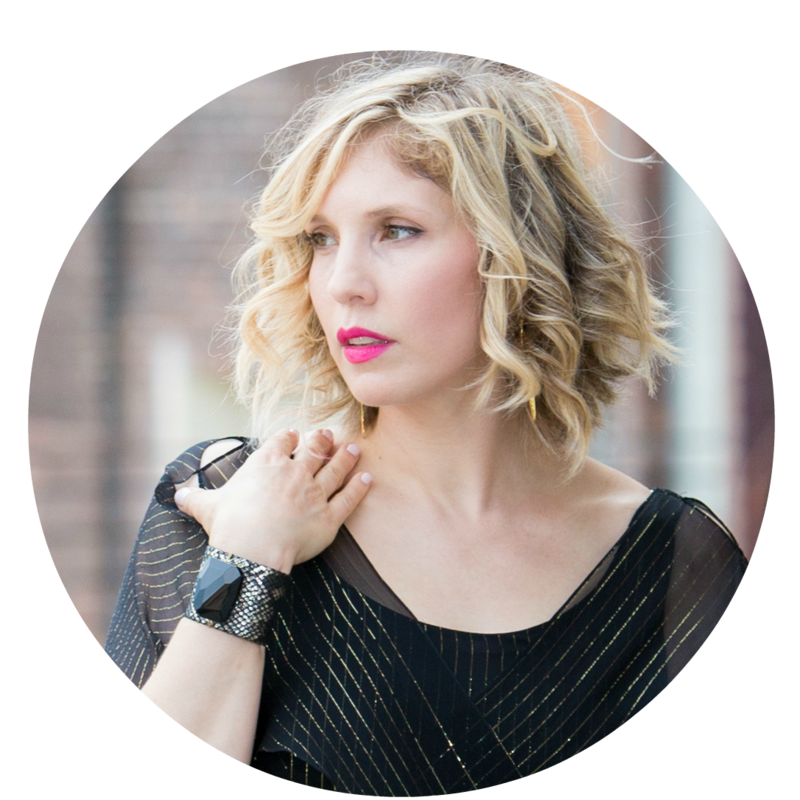 Amazing style and awesome finds! How did you get such fabulous deals at Nordstrom Rack?! Is there a certain Rack store to shop at?